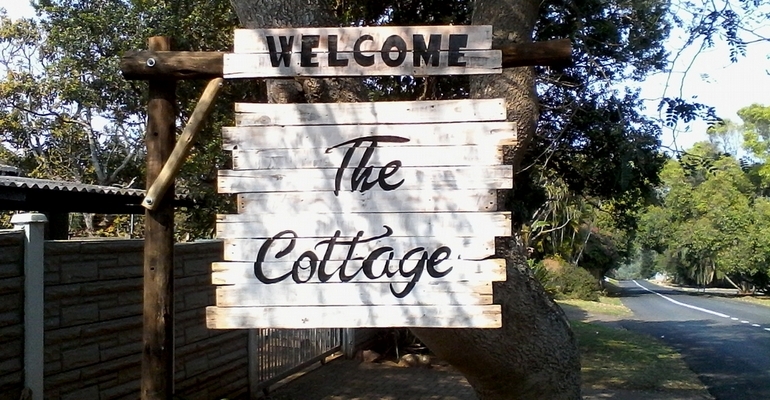 The Cottage is a 3 bedroom, 3 bathroom self-catering cottage that can sleep a total of 8 guests located in Umkomaas. The cottage has a fully equipped kitchen with all your holiday needs, a living room with DSTV & Air-Conditioning. Each of the bedrooms has a tea/coffee station and ceiling fans for those hot south coast night. The cottage is child friendly and has a children’s play area to keep the kiddies entertained while you take a breather from the buzz of every day living. There are braai facilities available as well as undercover parking. The Cottage is close to close to all activities such as golf courses, kayaking, fishing, diving at the famous Aliwal Shoal, hiking, whale watching and a whole lot more or you can just relax on the beach that is only a short drive from the cottage. This is your home away from home at one of the top 10 diving destinations in the world.